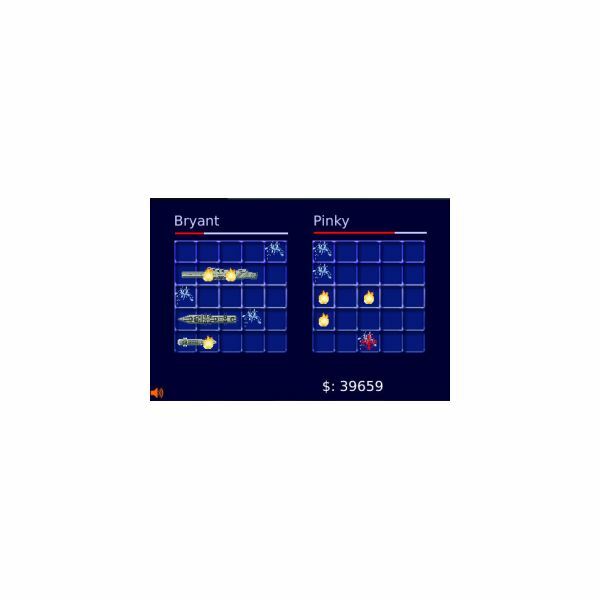 Different versions of Space Invaders BlackBerry games make the classic space shooter a very more popular download for mobile phones. This classic video game is a good game to play on the BlackBerry. 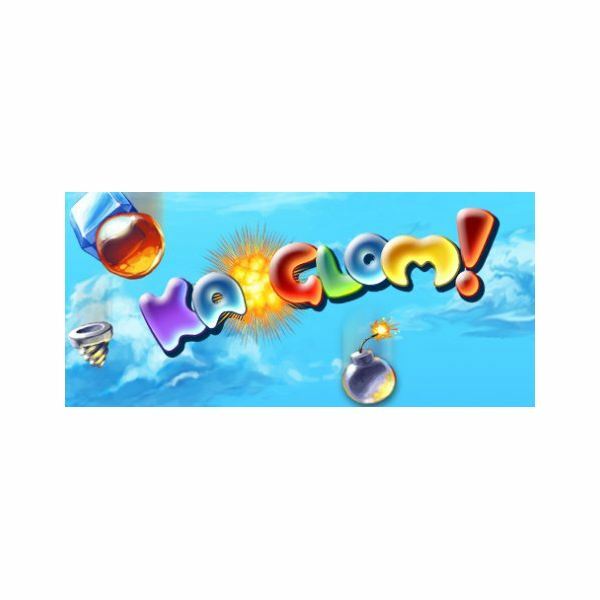 Ka-Glom is an excellent puzzle game for the Blackberry, and it’s absolutely free to download! 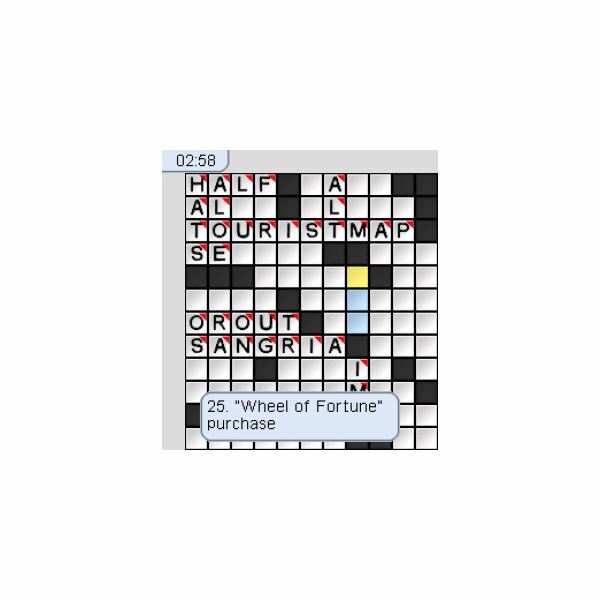 The New York Times is famous not only for their wonderful news coverage and thoughtful editorials, but also for playing host to some of the best crossword puzzlers you’ll ever find. In this review we examine the New York Times Crossword – Classic Vol 1. For Blackberry. Do you fondly remember the old fashion game of Battleship? Now you can place that game on your Blackberry against other real players. You just need a Golden Thumb annual membership, a data connection and a download of the game. The developers at Concrete Software have a knack for creating simple yet fun software and 3D Lawn Darts fits that mold. The game allows users to play lawn darts in different locations, including in space! The game also offers a convenient multiplayer mode and easy to learn gameplay. 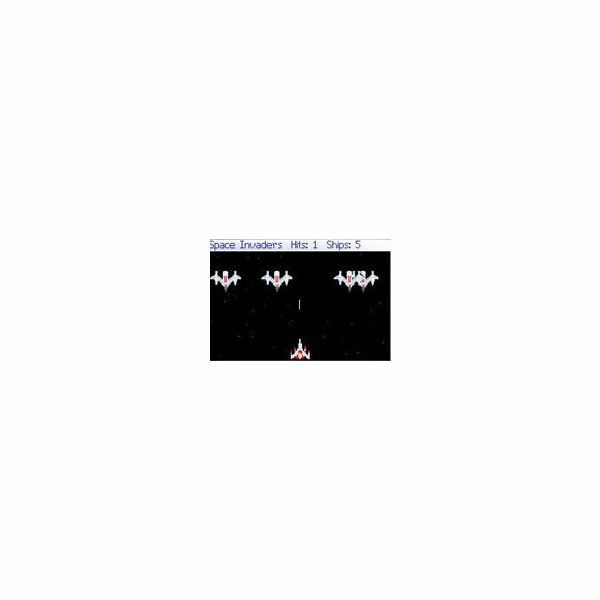 Based on the cult classic game for the PC and Mac Operating Systems, this game features an inventive and fun side-scrolling arcade shooter experience with a unique “Clay” appearance. Keep reading to learn more about this fun and addicting game.